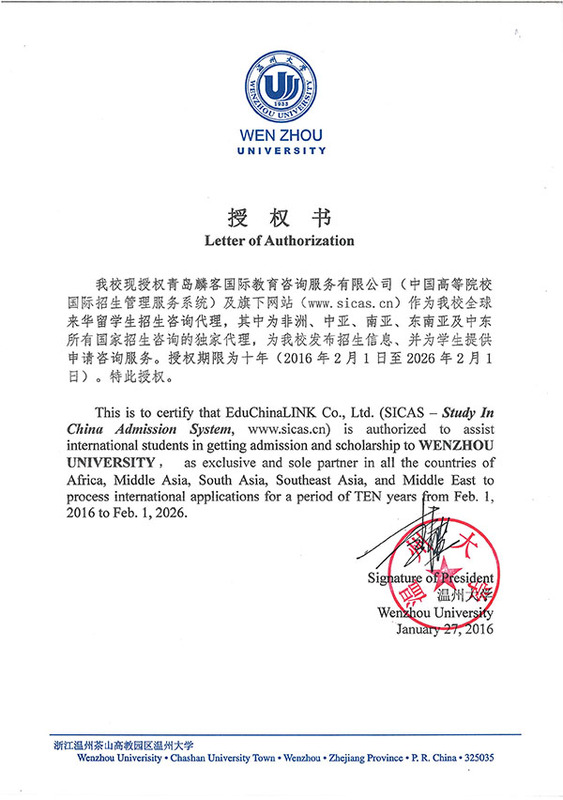 Qualified student will be granted Master Degree of Mechanical Engineering by Wenzhou University. After graduation you can be comprehensive senior engineers to design mechatronics system, do manufacture or develop new technology in the enterprises or research institute. You can also go to university to make search in the major.